Thank You for Choosing Mary’s Designer Bridal Boutique! All of the gowns you will see at Mary’s Designer Bridal Boutique in Annapolis, Maryland have been carefully curated with You in mind. We have traveled the world to bring you the most exclusive gowns of any other bridal salon in the Baltimore/Washington area. Looking for something sweet, glamorous, chic, trendy, or sophisticated? You can find it all at Mary’s Designer Bridal Boutique. You will love our attention to detail, quality, and value. So come in and let one of our Mary’s Expert Stylists help you find your perfect gown for your wedding day. Are you ready to rock at prom? Discover the newest collections of incredible designer prom dresses and find your dream gown today! 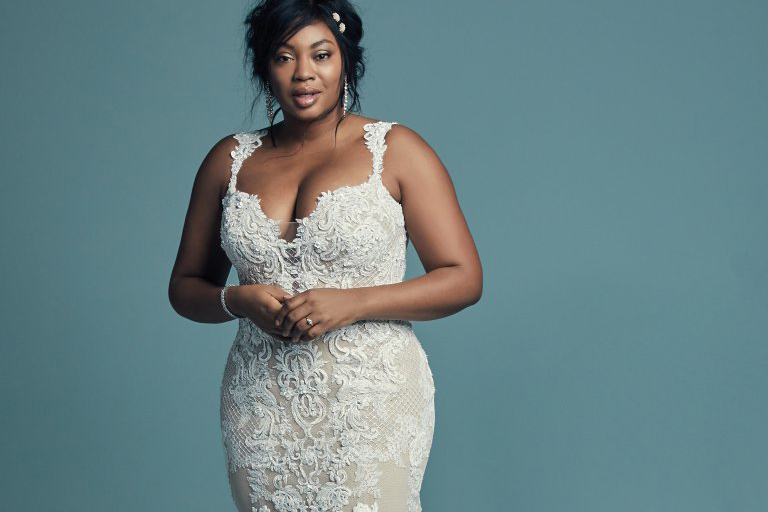 Every bride deserves to feel her best on her wedding day, which is why we stock gorgeous, designer plus size wedding dresses to fit any bride! The most important day of your life calls for the dress of your dreams. With the help of our gorgeous range of designer wedding dresses, you can rely on us to give you the experience of a lifetime. Every bride has a vision of what their dream wedding and dress look like. 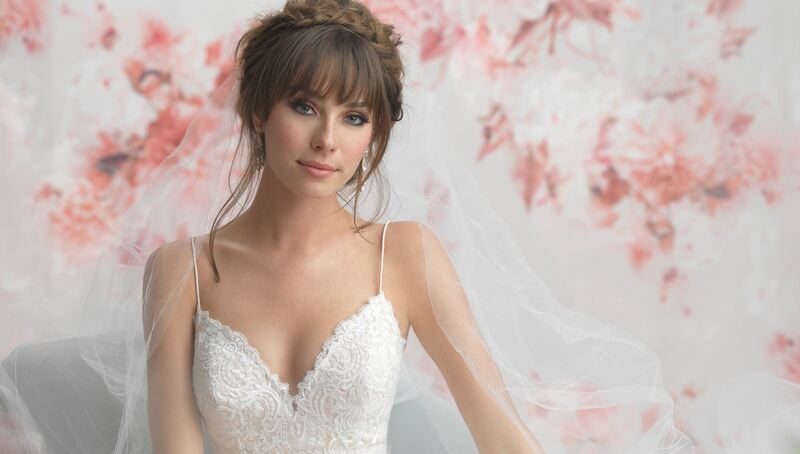 With a gorgeous selection of gowns and expert consultants with over 35 years of experience, we would love to help you say "Yes" to your dream dress. Browse our gorgeous selection of designer wedding dresses, available to ship today. Hablamos español! Nos encantaría encontrar el vestido de novia de tus sueños!